Mission: Working for peace, justice, and freedom by advocating for equal rights of all humans. Raising awareness about the need to secure inalienable human rights in today’s world, and in our case, with a special focus on the rights of minorities and indigenous people. 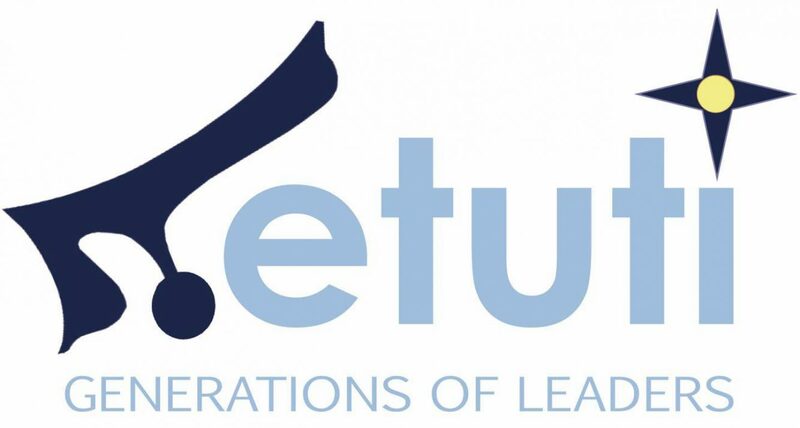 Download, fill out, and submit the following Application Form to info@etuti.org by 28th November 2017 at 07:00 PM (Nineveh Time).